LONDON — A creepy mask that stimulates your face with electrical shocks, eau de toilette made by Harley Davidson, female-only pens and a plastic bicycle. These are all exhibits at the Museum of Failure, a collection of innovational flops that opened in Sweden last week. The concept might sound like a gimmick, but the museum's curator is deadly serious that we should pay more attention to our failures. "I genuinely believe that as a society we underestimate failure," Dr. Samuel West told NBC News by phone. "We are too obsessed with success." West used to practice as a clinical psychologist but began collecting examples of failure around two years ago. His idea has been a hit, with plenty of media coverage and a blockbuster opening day last Wednesday in which visitors from as far as China and Canada came to the museum in the coastal southern city of Helsingborg. They saw marvels such as the Rejuvenique Electric Facial Mask, a harrowing Jason Voorhees-style invention that promises in just 90 days to make you as beautiful as Linda Evans from "Dynasty," who features on the box. The Harley Davidson eau de toilette was rejected by bikers who felt it damaged the brand, the female-branded Bic pens crashed and burned for obvious reasons, and while the plastic bike didn't rust, it also wobbled alarmingly while in motion. Other exhibits include potato chips made with the fat substitute olestra, which has the benefit of helping weight loss but unfortunate side-effect of diarrhea. Tech giant Apple features in the museum with its 1993 personal assistant the Newton MessagePad, whose poor handwriting recognition has earned it almost mythical status among the history of bad gadgets. Other items became cult successes simply because they were failures in the first place. The museum contains a model of the DeLorean DMC-12, the failed sports car that later became a pop-culture icon after its starring role in the "Back to the Future" films. 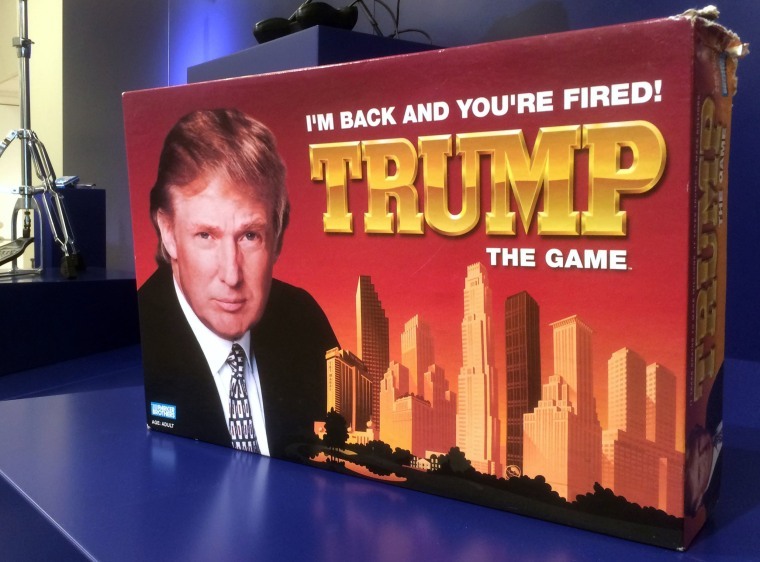 But perhaps the most topical item is the Donald Trump-branded game "I'm Back You're Fired — Trump, the game," which West describes as "a very lousy version of Monopoly." While all this sounds fun, West made the serious point that failure is the only way we progress, not just in terms of technological innovation but as human beings. "Failure is how you learn to walk and learn to talk," he said. "Any skills that you have are gained by failing first." He thinks schools should pay more attention to failure — not just success — and hopes visitors to his museum don't forget about the times in their lives where things didn't go so right. "The media like to cover the museum because they get to show some funny stuff and write a clickbait headline," he said. 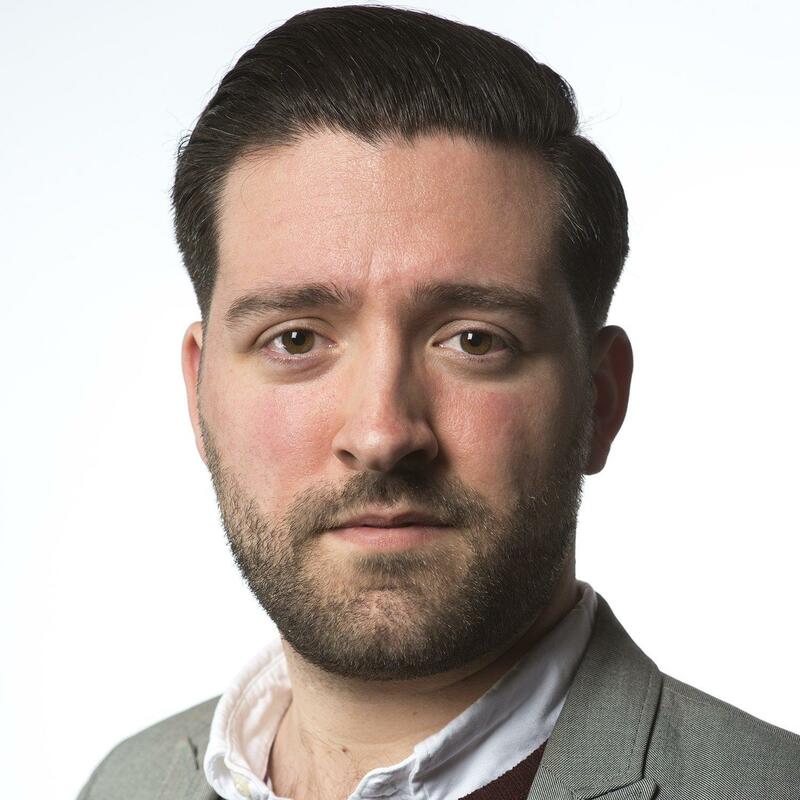 "But the underlying message is definitely not a gimmick."